So after many years of procrastination I’ve finally decided to get into 8×10 photography, primarily to shoot tintypes and wet plate collodion. 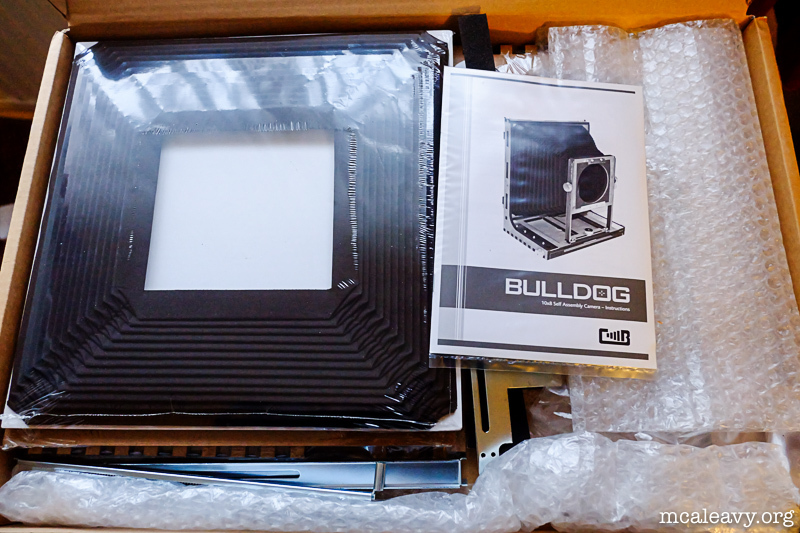 After hunting for a vintage or second hand modern camera on eBay for a while, I decided to go with the Bulldog 8×10 kit. Vintage cameras tend to use (by modern standards) odd plate sizes which would make finding suitable film and plate holders more difficult, and modern gear is just too expensive for my level of experience. 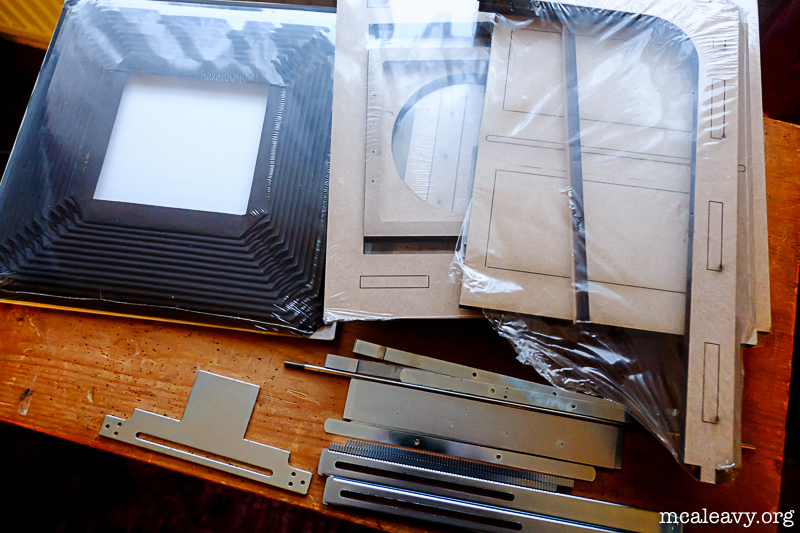 More posts to come as the project develops, assuming I don’t glue myself to something. 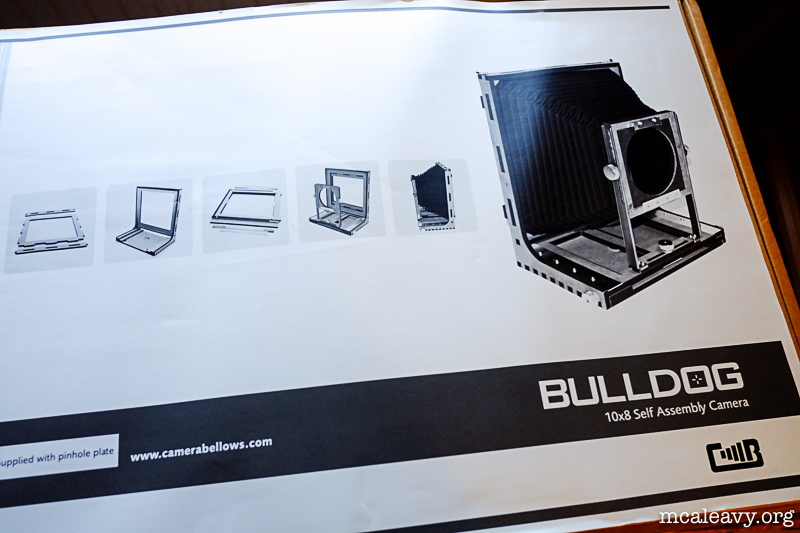 So did you ever build your bulldog? How did it come out? Where did you find your kit? Yup, ulterior motive! Hope it all went and is going well! The Bulldog is a good kit, but mine is still half built. I’ve been a bit distracted. I’ll drop you an email.